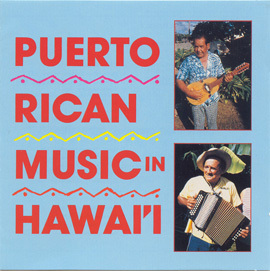 Música jíbara comes from the mountain regions of Puerto Rico. 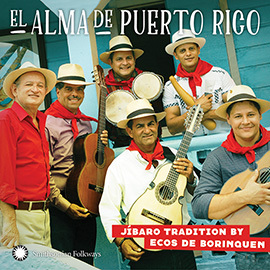 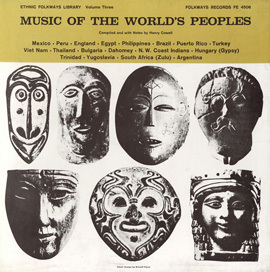 The style is rooted in music brought to the island by early settlers from Andalusia and Extremadura in southern and western Spain during the 17th century. 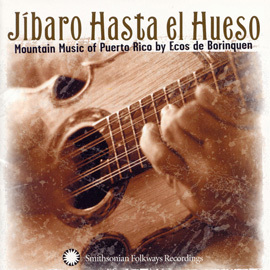 Through its dynamic sense of poetry and the use of age-old instruments, música jíbara evokes a traditional Spanish heritage. 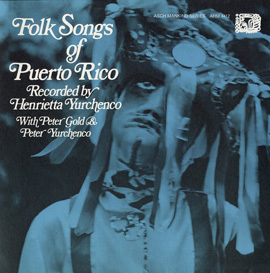 The Puerto Rican group Ecos de Borinquen was founded in 1978 to bring the traditional sounds of jíbaro's past into the present. 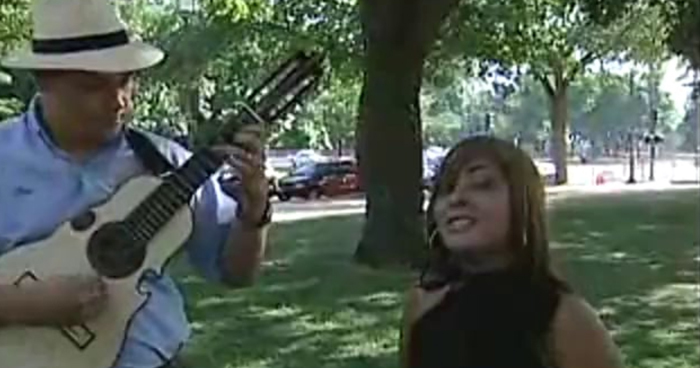 Their song "El Cuatro" references the importance of the cuatro, an instrument unique to música jíbara and Puerto Rico.